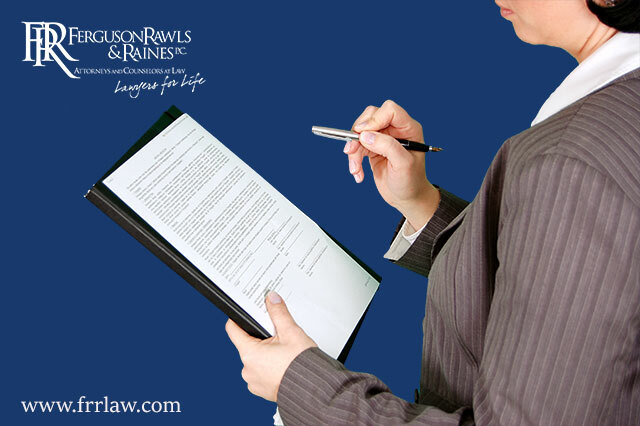 Posted by: Ferguson, Rawls, & Raines, P.C. As an entrepreneur it may not always be about starting a business. There may be times when you’re doing the opposite and actually closing a business. Perhaps you’re closing to retire, selling your business, transferring ownership, or possibly even claiming bankruptcy. No matter why the business is closing it’s important to have a good plan in place and all of your legal ducks in a row. The Small Business Administration has some great tips and insight on closing down a business, from planning an exit to liquidating assets. Read the SBA resources HERE. If you're just getting started in entrepreneurship your Suffolk Attorneys; Ferguson, Rawls and Raines, have some tips for you! Get a free download "Starting a Business? 10 Simple Steps to Get you Going." Choose a printable PDF ebook or and editable PowerPoint presentation! © Ferguson, Rawls & Raines, P.C. Attorneys at Law | InDigiMar, Inc.